US rock band Another Lost Year has premiered their new music video for “We All Die Alone”. The song is taken from the band’s latest album 'Alien Architect' which was recently released June 10th via Mirage M’hal Records/EMP/eOne in USA, due out in Europe on August 12 via EMP/SPV. The video was produced and directed by the band’s very own Clinton Cunanan with cinematography by Zach Smith Media. “We all have our demons, and we all have our fights. Despite the title, you don’t have to go at it alone...” says the bands vocalist Clinton Cunanon. Another Lost Year's single “We All Die Alone” is already gaining radio attention leaving no question on if this will be a career defining record for the Charlotte, NC quartet. 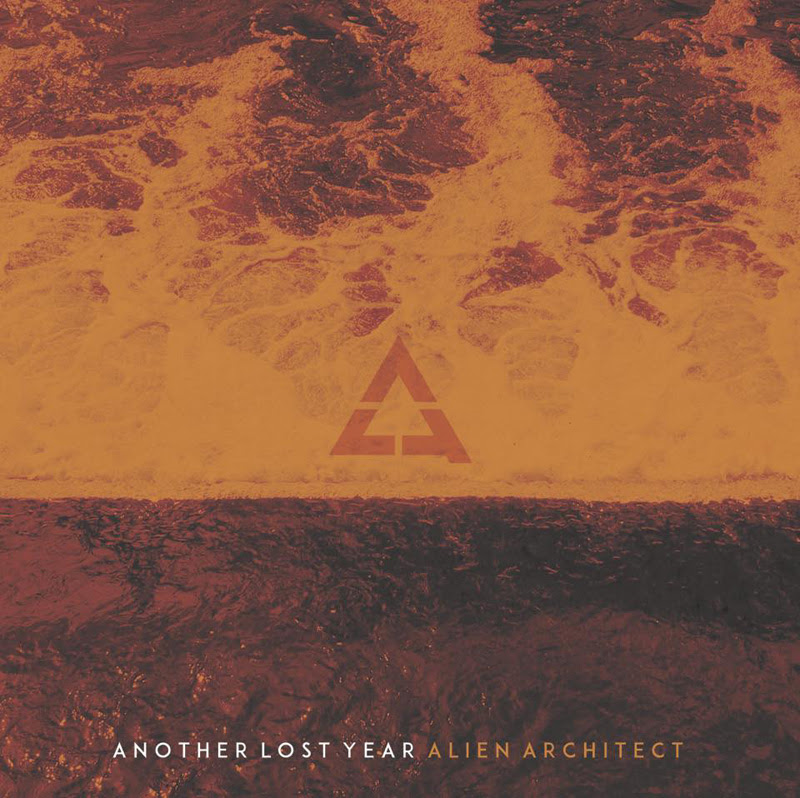 Alien Architect is heading towards being one of the next big records in not just active rock, but across the boards. Another Lost Year have announced new tour dates in support of the release. Dates are listed below. The band will be joining ShipRocked, set for January 16-20, 2017 onboard Carnival Victory. They will join headliner Breaking Benjamin along with Papa Roach, Alter Bridge, Sevendust, Pop Evil, The Stowaways all-star band and more on The Ultimate Rock ‘N’ Roll Cruise as it sails from Miami, FL to Grand Turk in the Turks & Caicos Islands.